Anne joins TeleQuality as the new Human Resources Manager! Due to TeleQuality’s rapidly growing work force, Anne will have a big task ahead of her in keeping the TQ teams staffed while maintaining many other HR duties including recruitment, on-boarding and training. 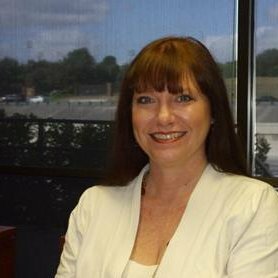 With more than 15 years in HR management and leadership, TeleQuality is thrilled to have Anne leading our corporate staffing and development. Anne holds a bachelor's degree in business administration from the University of West Florida. Welcome Anne! Surprising Fact-"I can drive a standard transmission. For some reason, people are surprised by that." Interests Outside of Work- "My family, cooking and travel." TeleQuality welcomes Dan as our new Director of Operations! Dan is in charge of all aspects of the operations team and leading the continuous improvement of TeleQuality’s products and services throughout the entire business operation. Dan works with leading our teams who provide an exceptional experience to our customers and ensures that all our internal procedures thoroughly support the needs of our customers. Dan will be very busy overseeing broadband network installations, financial and funding operations, and customer satisfaction and support for network issues. Dan comes to TeleQuality with over 30 years of experience in telecom and technology leadership ranging from start-up businesses to Fortune 500 companies. Dan received a bachelor of science in Physics from the U.S. Naval Academy. 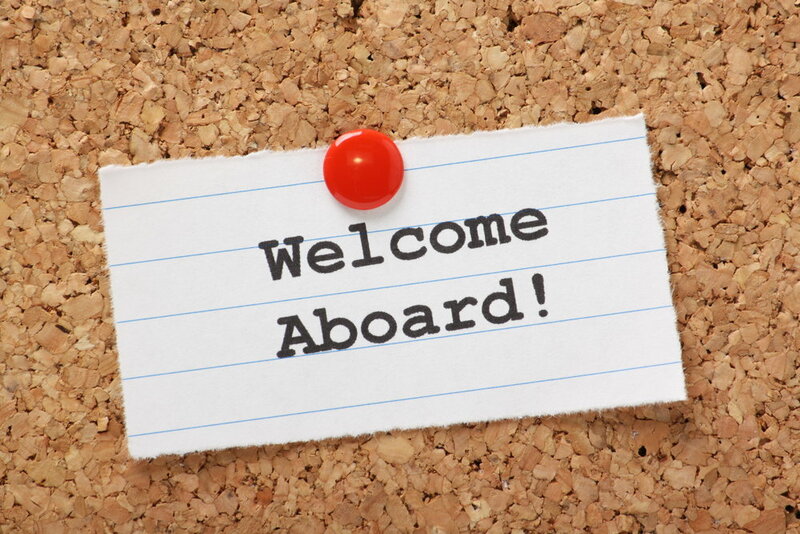 With a wealth of knowledge on operational leadership, we are very excited to welcome Dan to TQ! What Attracted You to TeleQuality- "This company has an amazing mission – to help people in rural areas have access to the best in healthcare. Think of it, the services we provide our customers help people lead healthier lives and, in some cases, remain alive because they now enjoy a much higher level of medical services. That mission made me really want to be part of this company." Interests Outside of Work- "Writing, attending airshows and watching the Green Bay Packers compete to add to their record number of NFL championships." Surprising Fact- "I'm an author of a book on leadership for young people." Gary joins TeleQuality as the latest addition to the Operations team as our Sales Network Engineer. In this role, Gary works with customers in realizing their ideal network by working with sales and operations to provide pre- and post-sales technical support ranging from high-level presentations to technical assistance. Gary joins TQ with six years of experience in telecommunications plus a wide set of experiences in power engineering for communications facilities. Welcome Gary! Interests Outside of Work- "Writing, recording, producing, and performing music, post-audio for short films, running and stuff like that, motorcycle riding...what have you got?" Surprising Fact- "I can, in fact, be quiet." TeleQuality welcomes Hector as another addition to our Operations team as Network Provisioner and Customer Specialist! Hector is in charge of making sure all TQ customers receive prompt and accurate updates throughout their installation phase. Hector focuses on complete customer satisfaction their transition to TeleQuality including their test and turn-up to our services. 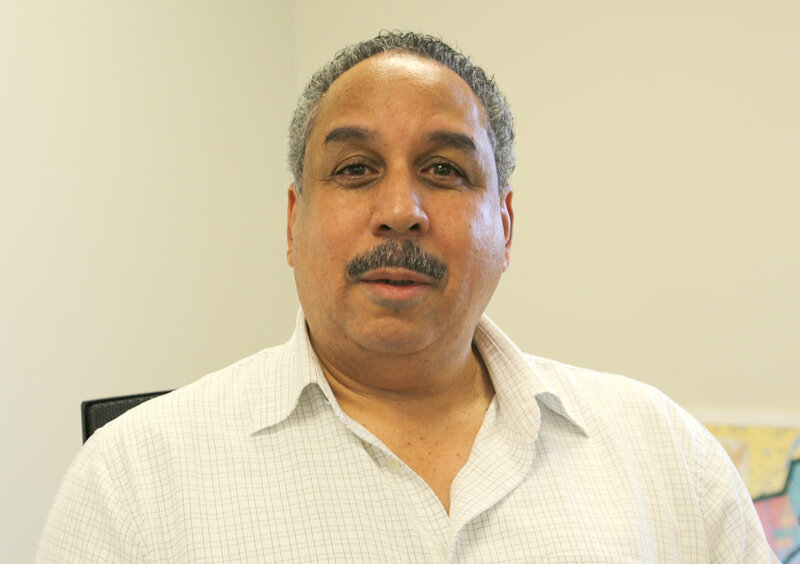 Hector comes to TeleQuality with over 29 years experience working in customer service and operations support in the telecommunications industry, mostly with Verizon and Verizon Business. We are thrilled to welcome to Hector to TQ! Interests Outside of Work- "I have many interests outside of work but my main interest is dancing. I have been a Salsa dancer since I was 14 years of age and haven’t stopped yet. I also like to play Chess, read political science books, and enjoy life with my family when I can." Surprising Fact- "I am a patient and kind-hearted person with a lot of interests in sharing/caring for people. I like to network and enjoy making people laugh and seeing the better side of life in all its tribulations." Giselle joins the TeleQuality accounting team as our accounts payable guru, working with TeleQuality’s multiple vendors to ensure charges are appropriately handled, analyzing our invoice/expense reports and following through with prompt and accurate payments. Giselle holds a bachelor's degree in accounting from the University of Texas at San Antonio (UTSA) and has held multiple accounting positions in the past at Almanza Business Group and USTA . Welcome to the TQ family Giselle! Interests Outside of Work- "Completing my master's degree, getting my CPA certification, exercising, traveling and visiting my family more." Surprising Fact- "I get really scared when dogs bark at me."